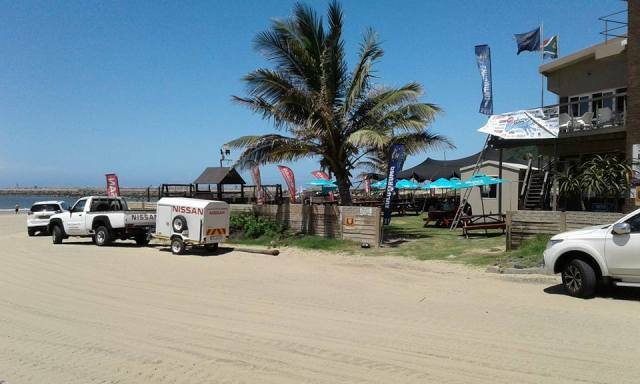 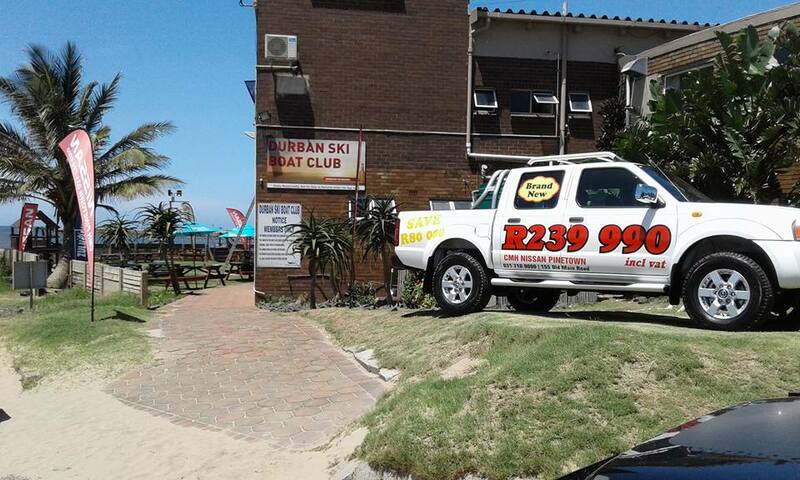 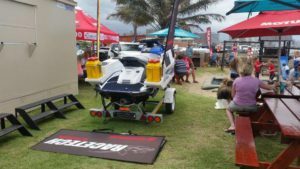 CMH Nissan Pinetown proud sponsor of the 2016 Jet Ski Fishing competition held at the Durban Ski Boat Club on the 18-20 November 2016. 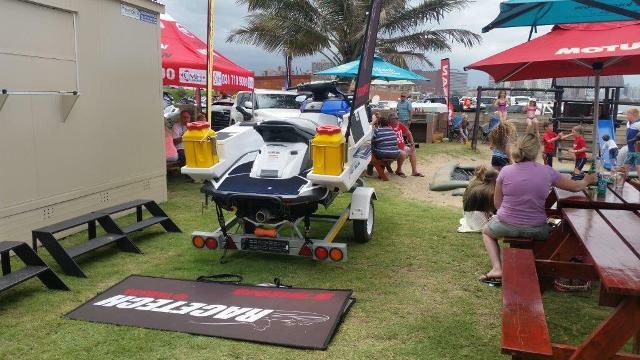 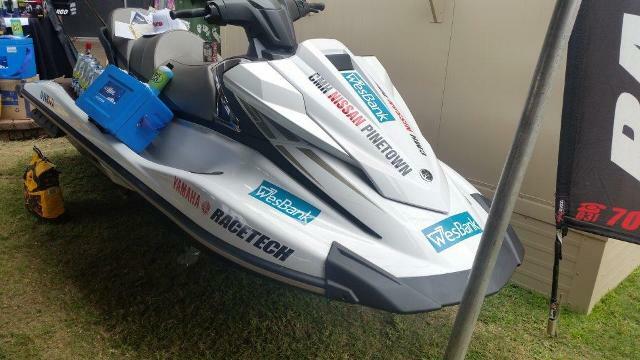 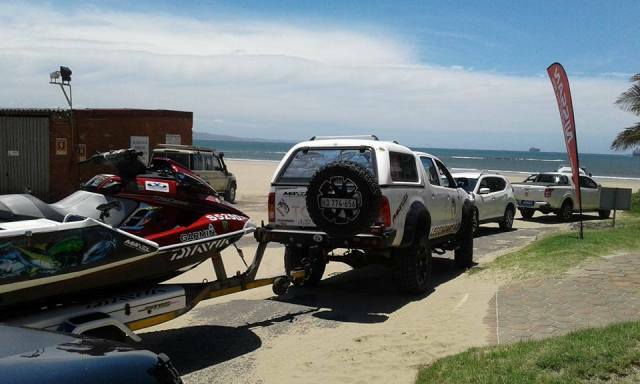 CMH Nissan Pinetown was the proud sponsor of the vehicles used to launch all the jet ski’s for the event, it truly was an eventful weekend. 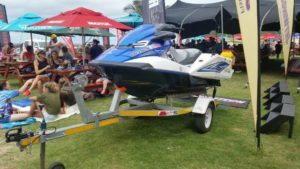 Fun in the sun for the entire family, good food something for the kids, plenty of excitement and a fantastic amount of fish that was weighed in during the course of the competition which had a brilliant turn up of people. It was an early start to the competition with the launching of 78 jet ski’s at 3:45am on the Saturday. 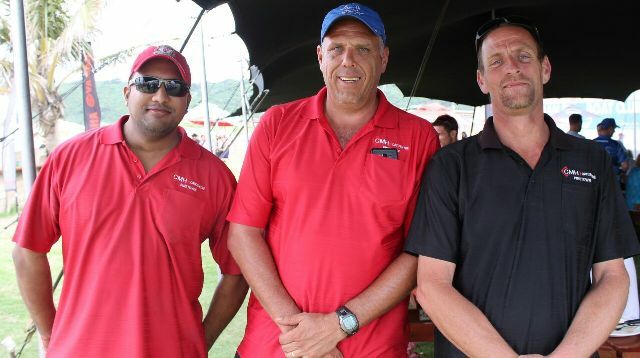 The cool breeze and mesmerising sunrise was an absolutely superb start to the competition. Our dedicated team lead by our DP Mr Robert Downs went the extra mile to make this event a success , working aimlessly during the competition. 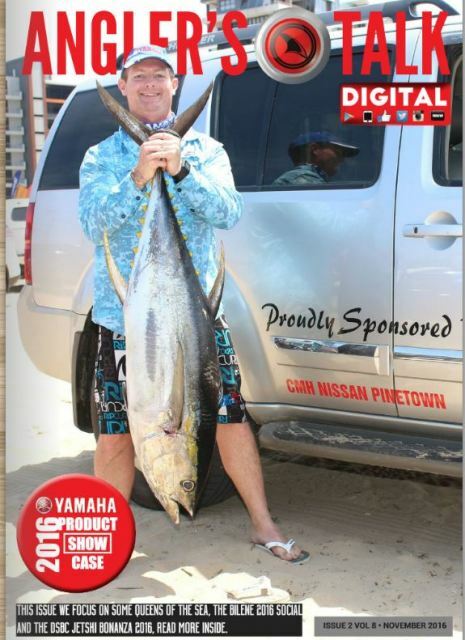 The proud winner of the competition was Mr Bryron Kane catching the winning fish weighing in at an astonishing 29.8 kg’s, just 45 minutes before weigh in on the final day of the competition. A big thank you to Mr Mike Farmer and Clifford Bohnen, our loyal customers for all their assistance and supply of their personal vehicles.